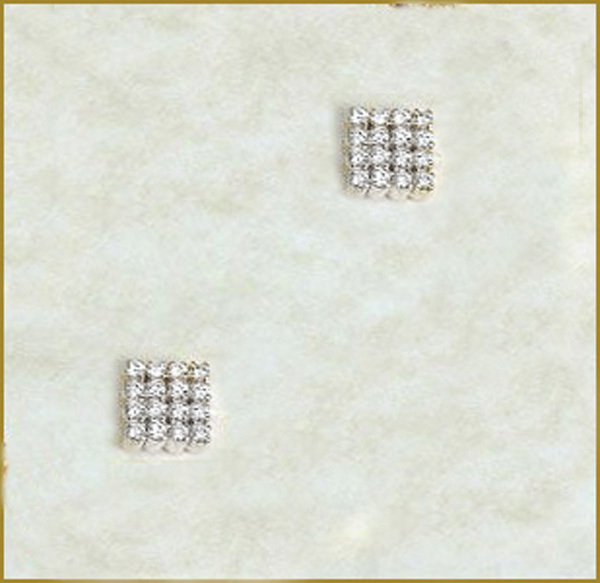 4862 points will be rewarded to you when you buy this item. 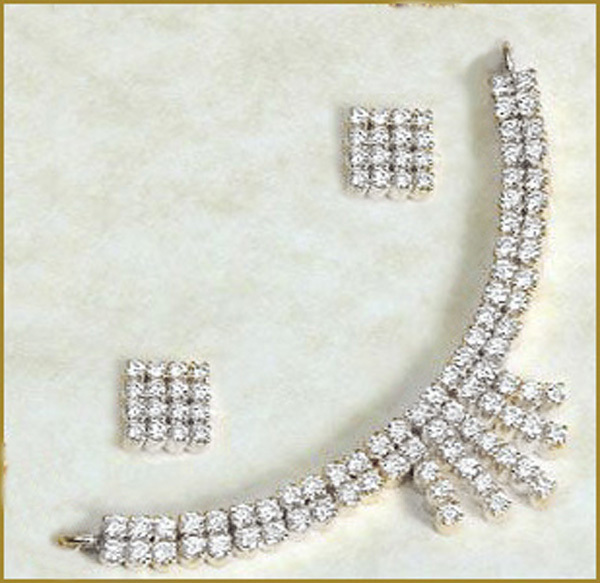 Brilliant and beautiful, this diamond necklace from the statement Collection will take her breath away. Expertly crafted in White Goldthe eye is drawn to the 5.55 CT diamond that glistens in a unique setting. 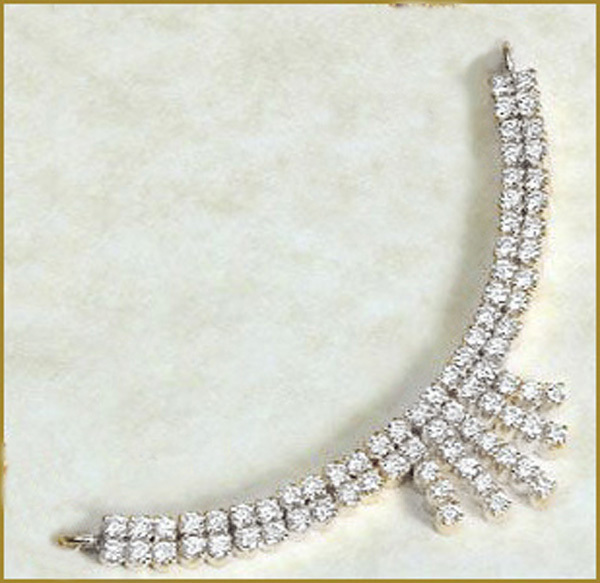 A look she'll treasure, this necklace captivates with 5.55 CT of diamonds and a polished shine. The pendant suspends along an 18.0-inch rope chain that secures with a spring-ring clasp.